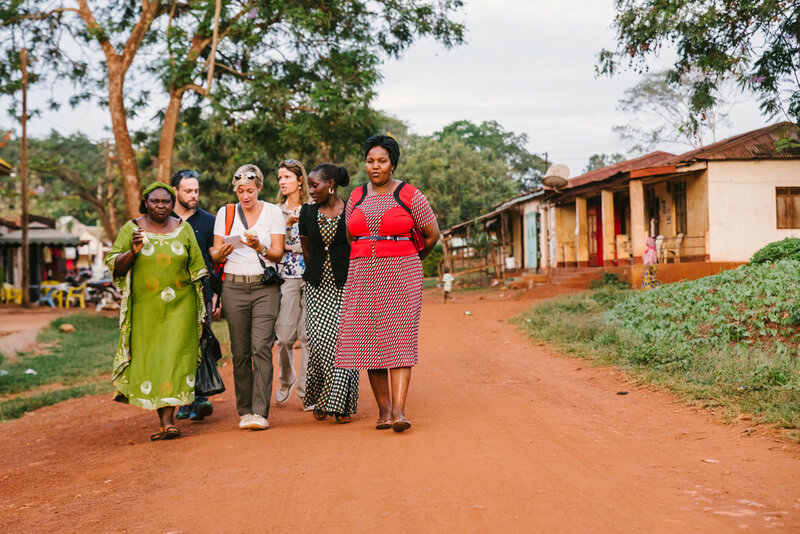 Pepal have an opening for a Project Officer based in Bukoba, Tanzania or Kampala, Uganda. Closing date Friday 8th March, midday. Click here for more information.